Proper training is essential to protect your company, your customers, and your employees. Are you compliant with the Federal Motor Carrier Safety Administration (FMCSA)? P3's FMCSA training combines knowledgeable instruction and proper documentation to help propane companies meet FMCSA regulations. Required for all employees operating commercial vehicles. Training is also available for employees applying to upgrade or modify their commercial driver's license (CDL). Full-time, part-time, intermittent, and backup CDL drivers performing safety-sensitive functions are subject to DOT drug and alcohol testing. P3's FMCSA training includes this service to help companies navigate the requirements to administer employee testing. P3 makes it easy to organize all of your employees; FMCSA training certifications so that your company's compliance is documented appropriately. Contact us to learn more about FMCSA training and schedule your next session today! P3 Propane Safety is proud to be the leading provider of safety training in the propane industry. 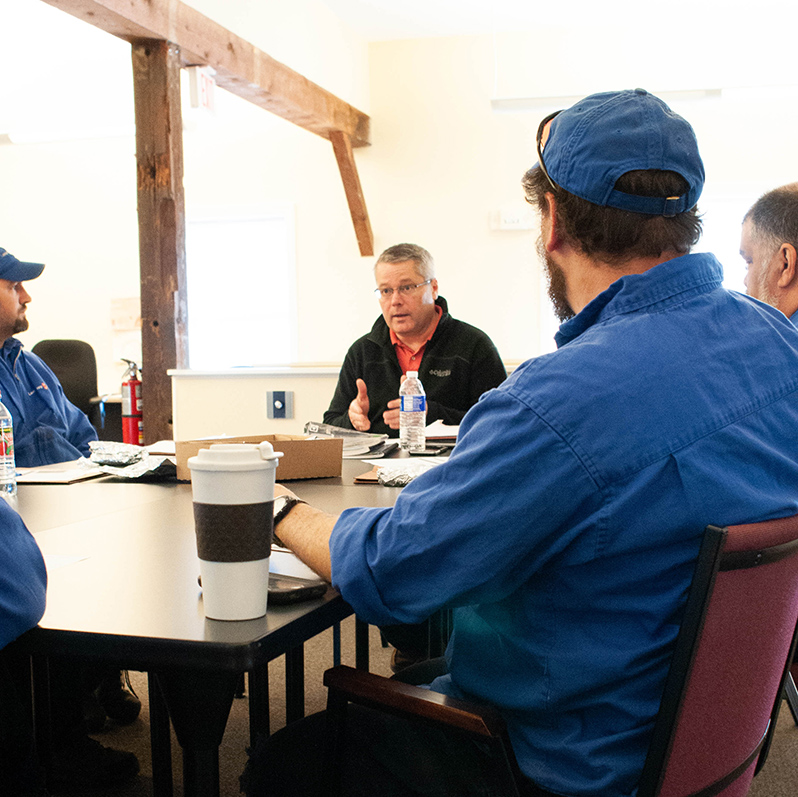 Our propane safety experts are certified to administer a variety of critical safety training sessions. They share decades of experience in the industry and the expertise to help propane companies create safety programs. Unlike other available training opportunities, P3 propane safety training can be tailored to your company's specific needs. We will customize employee training to fit with company policies and procedures so that every member of your staff has the proper skills and qualifications. The best part? P3 Propane Safety will keep record of every employee's completed training to help you avoid fines and prepare for renewal deadlines.